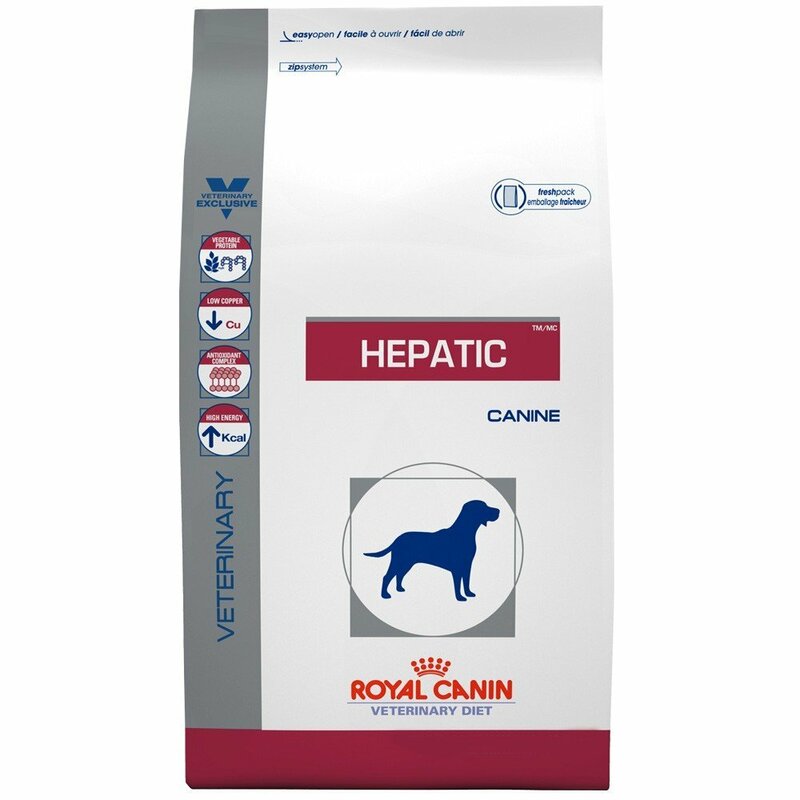 Canine Hepatic is a highly palatable and digestible dog food, restricted in copper content, and formulated with nutrients essential to support liver function. Vegetable Protein - Contains highly digestible vegetable protein. Low Copper - Low level of copper to help minimize its accumulation in liver cells. Antioxidant Complex - A precise blend of antioxidants helps support a healthy immune system. High Energy- High energy density helps reduce the amount of food given per meal.